It's been a great few days in the running community both here in NOLA and around the world. Last week was the one year anniversary of the bombings at the Boston Marathon finish line, and the outpouring of international support was unbelievable. Hours of live coverage on ESPN broadcast to the world events surrounding the memorial, and highlighted the heroes that emerged as a result of the tragedy. On Saturday, nearly 25,000 runners took to the streets of downtown New Orleans to participate in the 36th Allstate Sugar Bowl Crescent City Classic 10K road race. An elite field laid down fast times under clear skies and perfect temperatures. A full gallery of photos from the race can be seen HERE. And finally, yesterday marked the running of the 2014 John Hancock Boston Marathon. The prestigious race had its first American winner since 1983. Meb Keflezighi, a 38 year old runner from San Diego who previously won a silver medal in the marathon at the 2004 Olympics, took the top spot after completing 26.2 miles in 2:08:37. On the women's side, Rita Jeptoo of Kenya broke a course record in the time of 2:18:57. The emotion that was being felt in Boston was palpable across the country as social media exploded throughout the morning with commentary on the race. The completion of the Boston Marathon signals the end of the spring racing season and ushers in a slower summer. That doesn't mean our beats need to slow down any, and as a result, we have this week's TUNESday feature from Calvin Harris. 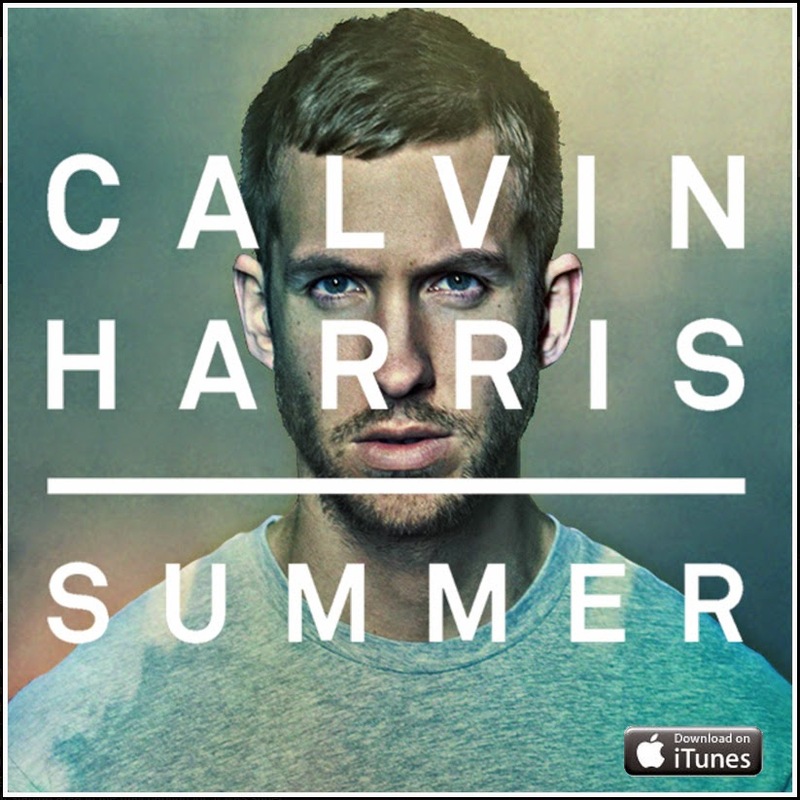 Appropriately entitled "Summer," the single is downloadable from iTunes HERE, with the music video below.